Admission process is very easy. A Student needs to submit application form, relevant fees and past academic documents along with English Proficiency certificate. For a detailed list of documents please contact our offices. 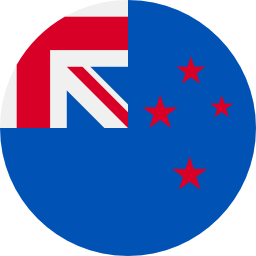 Admission in New Zealand takes about 1 to 2 weeks for private institutions, 3 to 4 weeks for polytechnics and 8 to 12 weeks for universities. It is desirable to apply 2 to 4 months before the start of the program. The academic year is from mid / late February to early November and most Universities have 2 semesters with a holiday of 4 weeks in June. Each University operates slightly different dates and some also offer summer school in the main holiday period in November to February.